My husband’s birthday is this Sunday, so we are celebrating his birthday and the Super Bowl at the same time! Trust me, we will be having plenty of wings, dips, desserts, etc. but I thought I would make something on the healthier side. 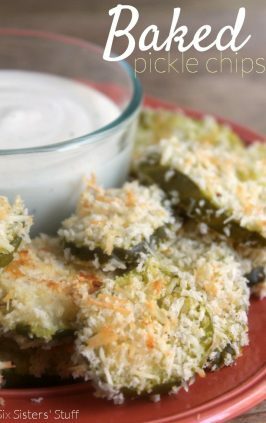 These zucchini bites only took a few minutes to prepare and they make the perfect snack or appetizer! 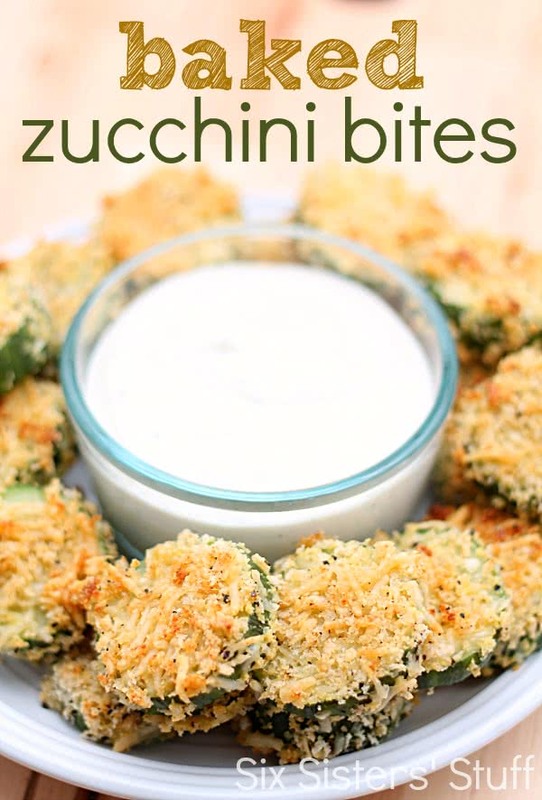 These zucchini bites only took a few minutes to prepare and they make the perfect snack or appetizer! 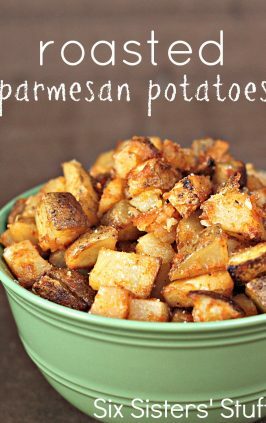 In a small bowl, combine bread crumbs, parmesan cheese and pepper. In a separate bowl, whisk together eggs. Dip zucchini slices into the eggs then coat in the breadcrumb mixture. Place coated zucchini slices on the greased baking sheet. Bake for 5 minutes, remove from oven and turn over each slice. Return to the oven for another 5-10 minutes or until browned and crispy. If desired, serve with ranch dressing. Thank you and Happy Birthday to hubby on Sunday. Hope he has Many Many More. 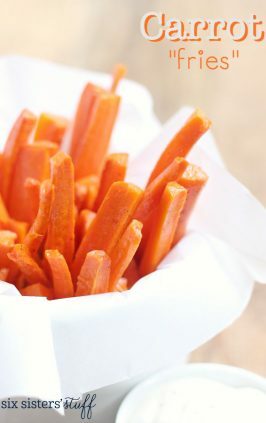 These look incredible!!! I am going to have to make these. 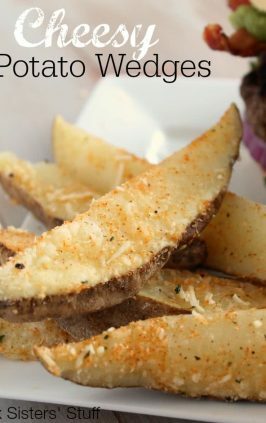 Can I make these without cheese? Should I add anything else to substitute flavor? 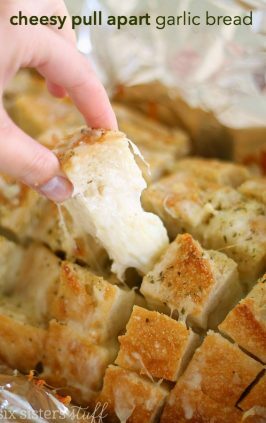 It only calls for 1/4 cup of parmesan cheese. You could just leave it out if you don't like it. The taste will be lacking the parmesan flavor. About how thick did you slice the zucchini? Can't wait to try it! We sliced them about 1/3 to 1/4 inch thick.